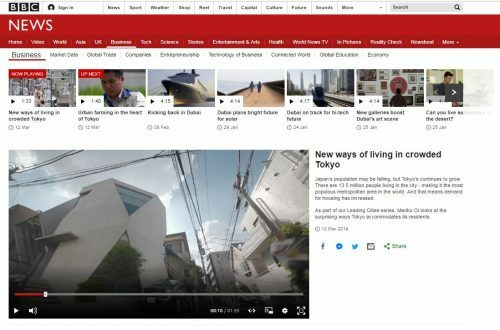 Our micro-house project ‘R・torso・C’ will appear in the BBC World News program ‘Leading Cities – Tokyo’. 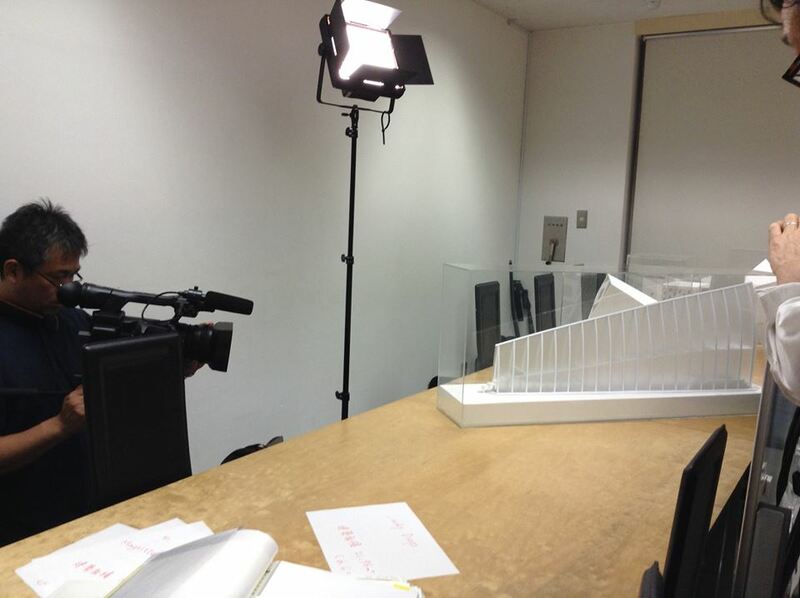 TEKUTO’s vice president Kenji Mizukami talked about our methods to make the most of limited space, in place of principal architect Yasuhiro Yamashita who was out of town on the filming day. 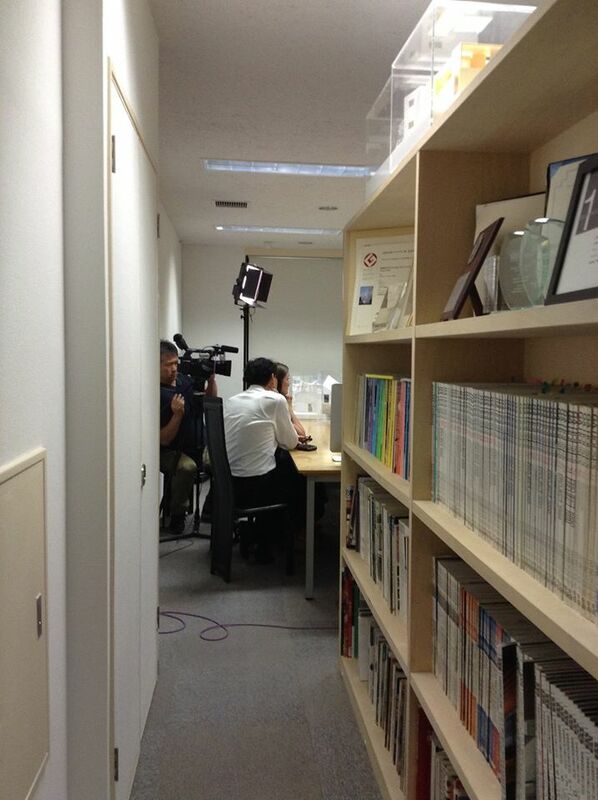 The program will be aired several times, starting tomorrow. R・torso・C was published in Stern magazine in Germany. 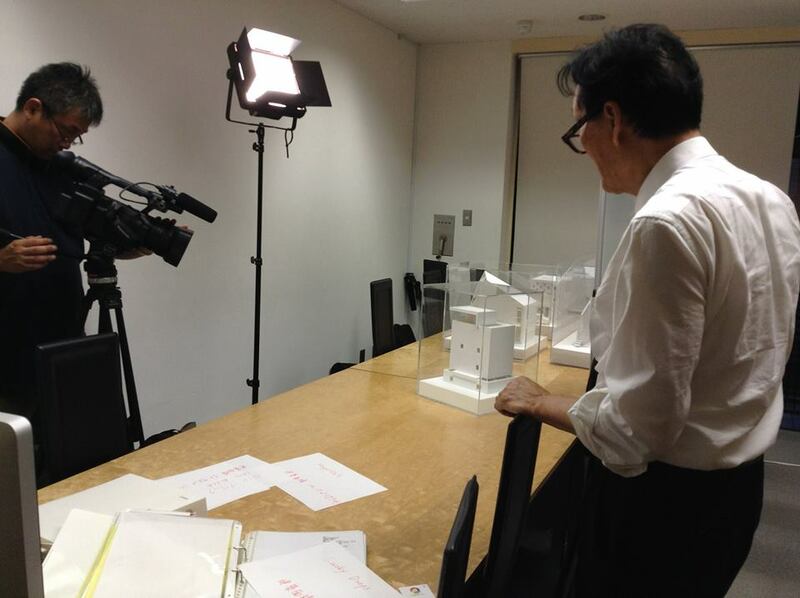 We have cooperated Mercedes Smart photo shooting in October. 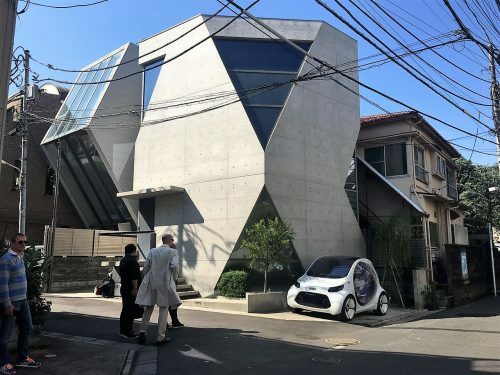 Photo session took place in front of the Atelier TEKUTO’s “R · toso · C” house. 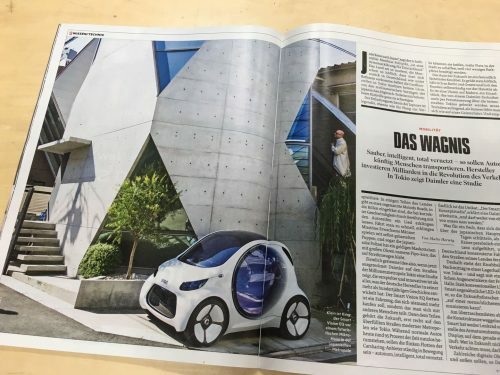 We have received the famous Stern magazine from Germany ih which the article was published. 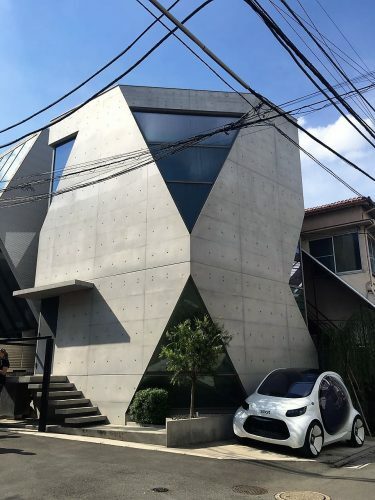 What is so similar between Mercedes “Smart” and our “R・toso・C” ? 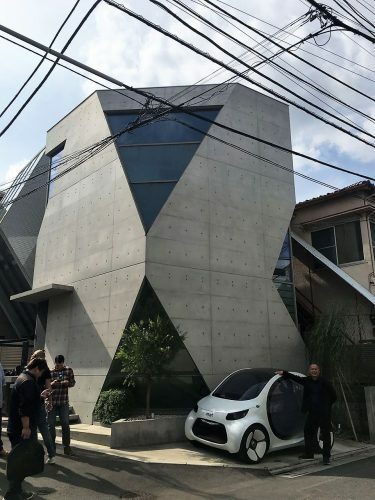 Two weeks ago I had a chance to try Mercedes Smart which was scheduled to be previewed at the 2017 Tokyo Motor Show. Now that the show ended, I am allowed to share my pictures and writing the report. 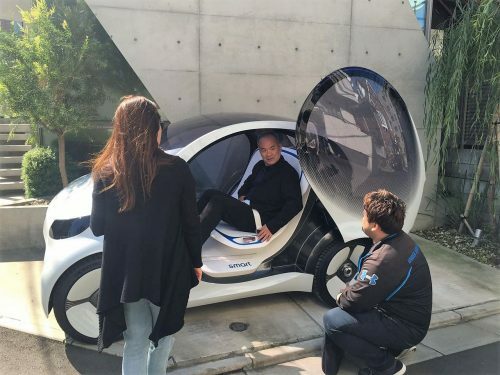 Mercedes said that the concept of this car resembles the micro-homes I design in Tokyo. My concept of small architecture is made up of three keys. 1) Creating a “NU-KE (noo-kay)”, visual and psychological connections between interior and exterior to give a feeling of expansion of space. 2) Think in cross section. Though it is small in the area alone, when you consider it in three dimensions the space becomes wider and richer. 3) Unify colors and textures. When same colors and similar textures are used, optical illusion occurs, and you feel the space wider than it actually is. These three concepts were so similar to the concept of Smart that Mercedes’ people were surprised. 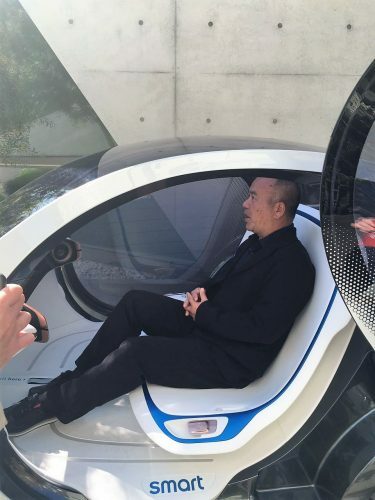 In addition to this concept, the great thing about this car is like a “flying carpet” expressing the next generation. 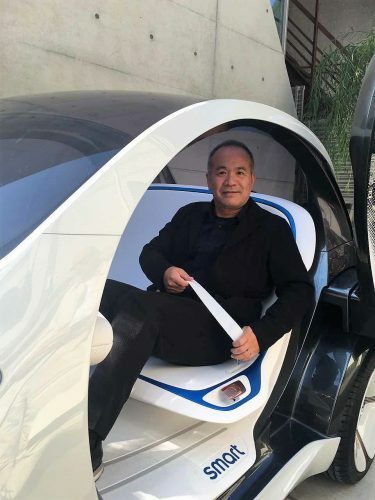 There is no steering wheel, the glass not only becomes transparent, but also turns into an information board. There still were safety belts, but it will not be necessary, because car accidents will not occur in the future. Even though I’m not very enthusiastic about cars, I was so astonished, the car lovers would be more excited. 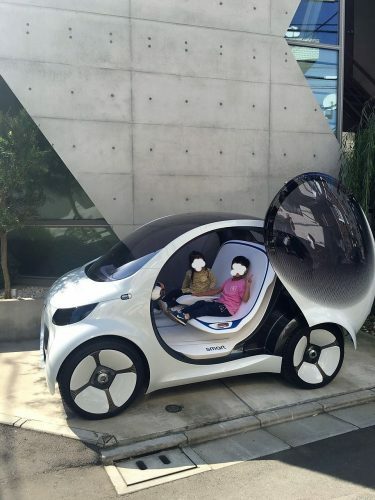 The kids from the neighborhood were also happy to get into the car, which is the only existing one in the world. 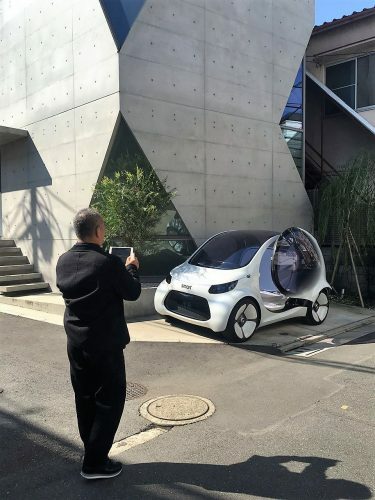 I heard about the possibility of this car being actually seen in Tokyo around 2025 and 2030 or later, hindered by the laws of Japan. Words fail me… can’t we see them sooner? 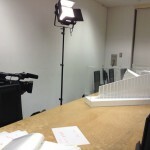 New York1 NEWS has visited TEKUTO for an interview. 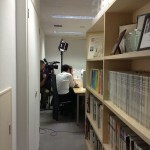 NY1 News, a sister station of CNN (US) visited TEKUTO for an interview. 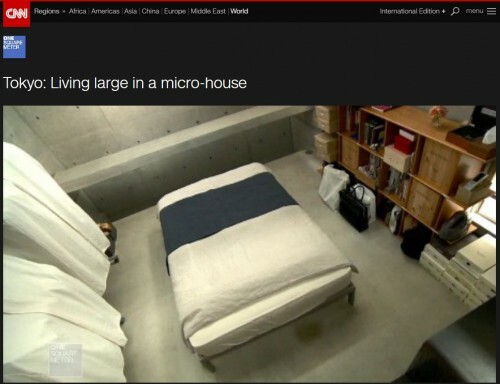 “Comfortable life in a small house” is one of their five themes, base on “New way of life in Tokyo”. 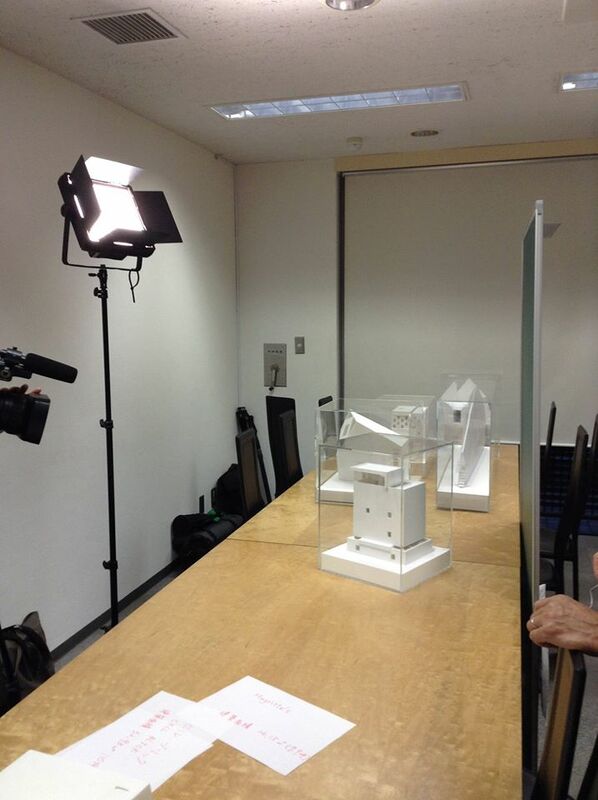 Works of TEKUTO, including R・torso・C, will be featured in the program.